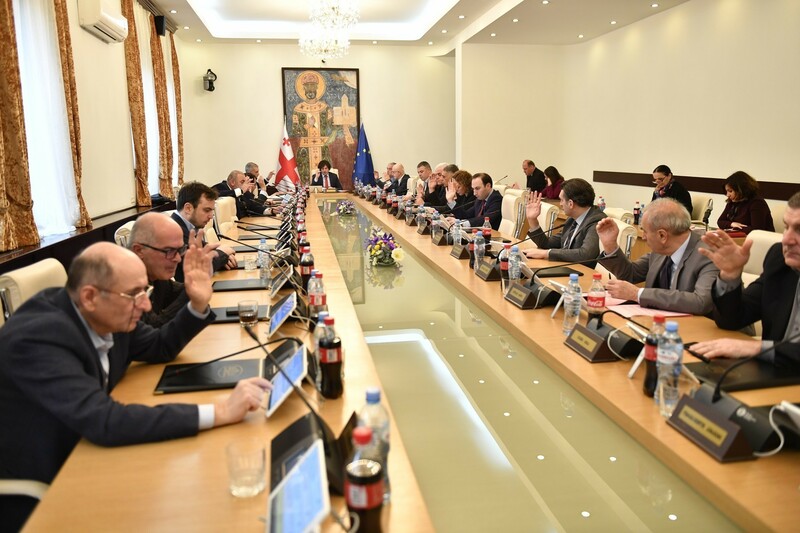 TBILISI, DFWatch–Parliamentarians on Friday got into a physical scuffle hitting microphones at each other because they didn’t agree on how to distribute delegates to the parliamentary assembly of the Council of Europe. 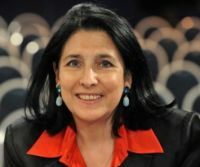 The ruling coalition proposed reshuffling delegation quotas because when the Free Democrats left the government coalition, it changed the political constellation in parliament. 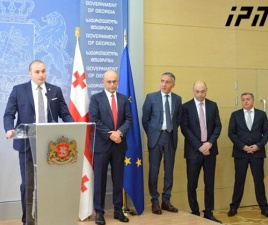 National Movement representatives were against the decision to reshuffle quotas. 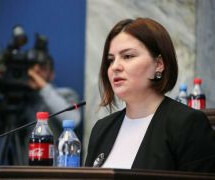 During the discussion, Akaki Bobokhidze from the National Movement accused the government of being “pro-Russian” and used insulting words against the ruling coalition. 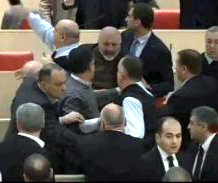 A number of MPs attacked him and according to MP Goga Khachidze they hit microphones on Bobokhidze’s head. Journalists reported that ambulances came to the parliament building but no-one was seriously injured. 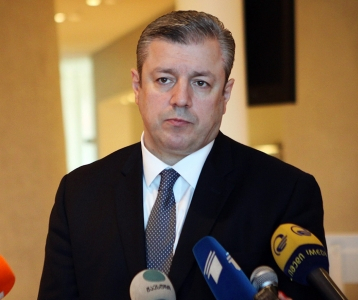 After the session resumed, Speaker of Parliament Davit Usupashvili said that the incident will be investigated.